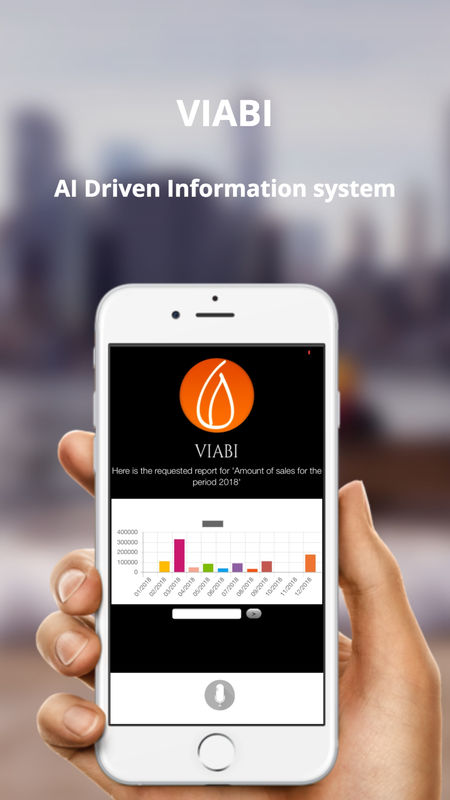 VIABI is the newest AI driven system for businesses and professionals that makes them do more with less. 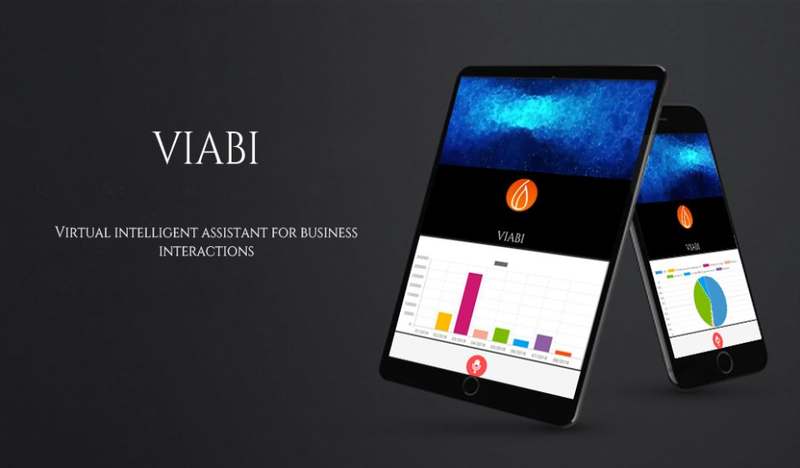 Interact with the whole information system of the company with voice commands and gain a huge amount of time, get more comfort and energy. 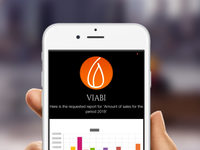 VIABI is designed for professionals who need to get and record the right information in the right moment without any waste of time. Interact dynamically and make realtime reports, fast records and fast listing. Available in Android and iOS. 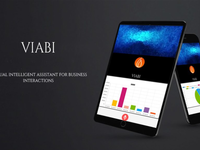 Pros: I really like the fact that Viabi offers a virtual assistant helping businesses to make quick and efficient decision. It gives accurate reports instantly. Cons: I don't have the posibility to choose my own background. But that's just a design issue.